Backed by the likes of Jim Elliot (who produced “27 Club“), Justin Parker (responsible for Lana’s “Video Games“) and Arcade (responsible for Iggy Azalea’s “Fancy“), we are very excited about the future output from this rising star. You’ll most likely already be familiar with Raury’s already, but if not then the likes of Kanye West and SBTRKT have beaten you to the punch. The Atlanta rapper/singer/songwriter dropped his critically acclaimed debut project “Indigo Child” at the end of August 2014 (led by singles “God’s Whisper” and “Cigarette Song”), and has already been featured on the BBC’s Sound of 2015 list as one to watch for the coming year. 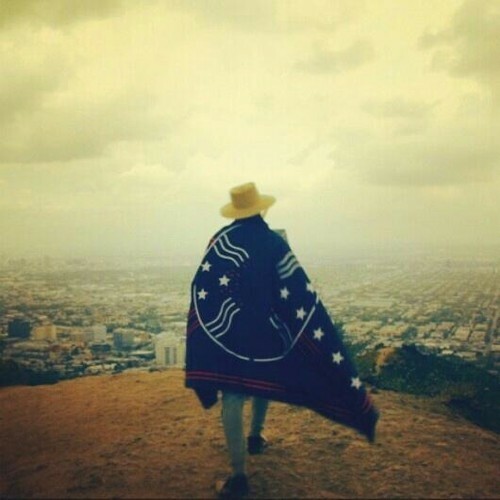 London-born, New Zealand-raised, 18-year-old Thomas Stoneman released his first EP “School Night” in February of 2014. Produced over the summer of 2013, the EP was intended only for an audience of family and friends, but after it went up on Soundcloud the hype train quickly caught up with him. In July 2014, Thomston released his “Argonaut” EP which was received with widely received praise again. He is currently in the studio working on his debut album which we cannot wait to hear. Until recently he went by the name of Spooky Black, but now that pseudonym is dead, we have Corbin to adore instead. The teen R&B sensation out of Minnesota has been impressing us for some time, and fortunately his sound doesn’t seem to have changed even though his name has. His glitchy, sexually-tinged brand of R&B, has been capturing hearts all over the world thanks to assistance from producers: Shlohmo, D33J, Bobby Raps, and Psymun. 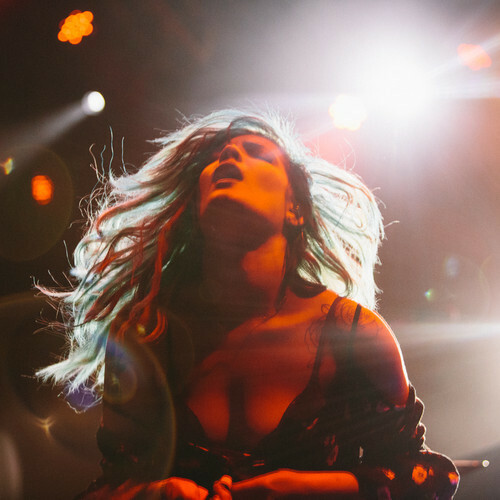 Halsey‘s life changed irrevocably in 2014. She had been playing acoustic shows as a matter of necessity, to pay her bills, and ended up in the studio one day with a friend of a friend to record one song, “Ghost.” That track has since been streamed over 420,000 times on Soundcloud since its release in August, with Halsey waking up the next day to talk meetings with five different record labels. She has subsequently signed to Astralwerks and is in the process of dropping a very highly anticipated album. We are looking forward to hearing it. 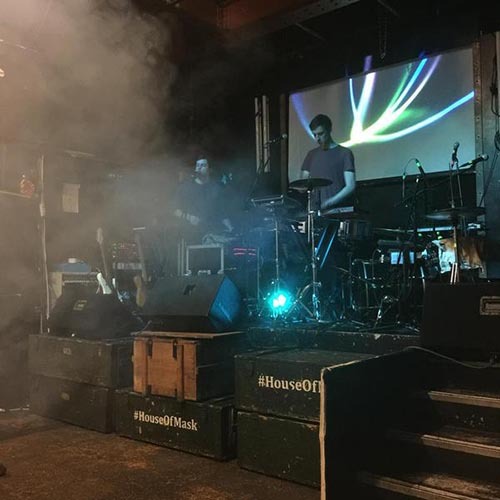 One Bit are Joe Murphy and Jonty Howard who have recently risen to prominence on the BBC Introducing circuit thanks to the fact that they construct intricate pop/house crossover music. The duo also sing, play instruments and mix down their own recordings in a similar vein to another house duo who have taken over the world in the past few years. We expect these buys to be making a big push for the Top 40 in 2015 as they definitely have the potential to do it with ease. 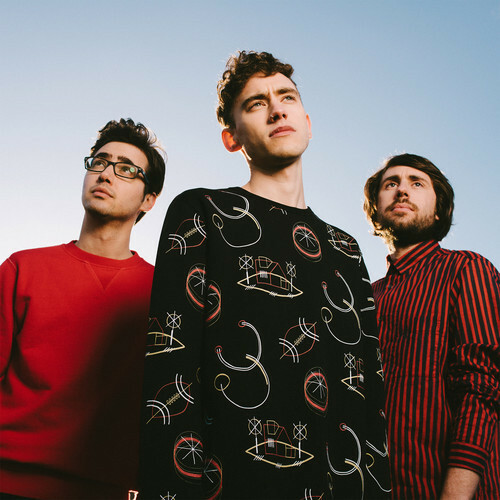 Synth pop trio Years & Years have been named the winners of the prestigious BBC Music Sound Of 2015. Last year, the same award helped launch the career of the million selling, Grammy award nominated Sam Smith. So that’s quite a platform for them to be standing on right now. 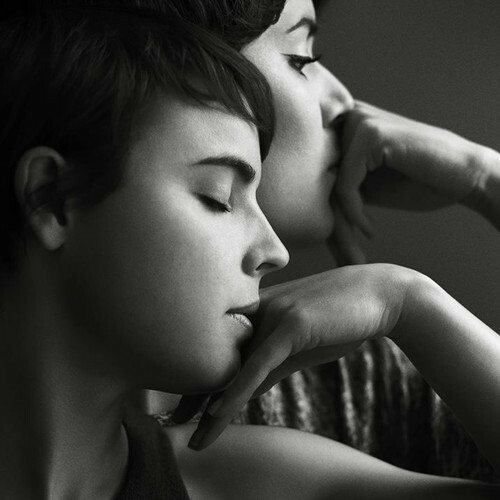 Taken on by boutique label Kitsune for a couple of their early releases, and bolstered by featuring on arguably the tune of the summer in The Magician‘s smash hit “Sunshine“, the trio have had a really impressive 2014. The pressure is now on for them to deliver in 2015, but we have no doubts that they can. 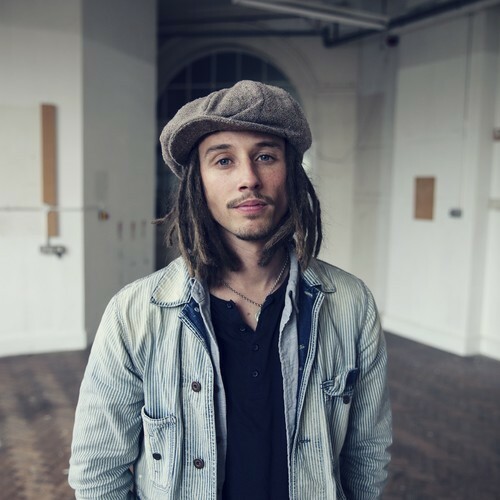 Armed with a guitar and a killer set of vocal chords, JP Cooper’s particular blend of gospel inspired, soulful-folk music is proved to be immensely popular with audiences across the UK in 2014. Keeping the fire burning on guest spots with the likes of George The Poet, iLL BLU, and Nick Brewer, JP is working on a new album, to be released on Island Records, in the next few months. 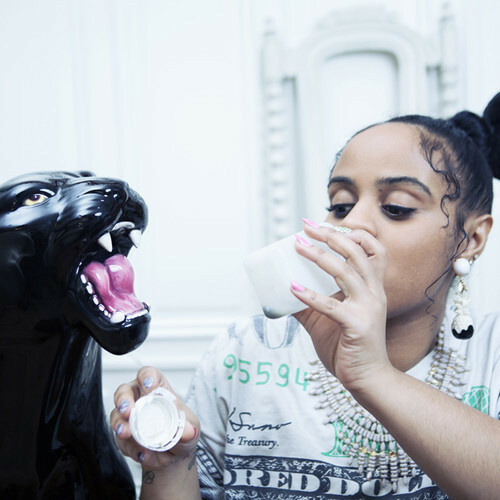 Seinabo Sey is a 24-year old artist who sing with a brassy timbre and the kind of world-weary swagger that makes you sit up and take notice. 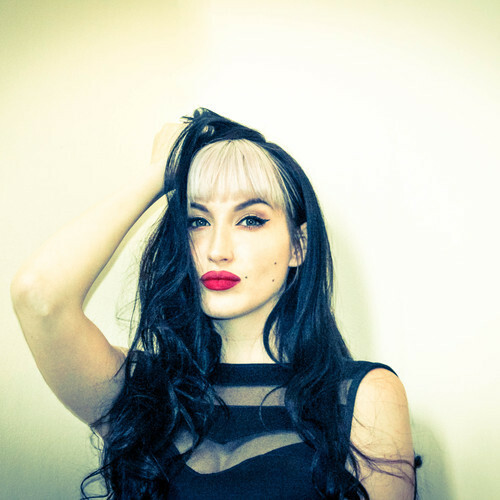 Dropping her critically acclaimed “For Madeleine” EP in late 2014, she has found fans in the likes of James Blake and Frank Ocean. Yet another artist under huge pressure to deliver, but gifted with the kind of talent to pull it off easily. Abigail Wyles and Holly Simpson – together forming Wyles & Simpson – are a fully formed electronic pop duo who will impress you from the off. Having worked with the likes of Rihanna, Nile Rodgers, Chase & Status, Doc Daneeka, they are no strangers to the music industry, and that shines through in the first couple of SoundCloud releases. We are begging to hear more from this girl girl duo whose talent bleeds through our speakers.